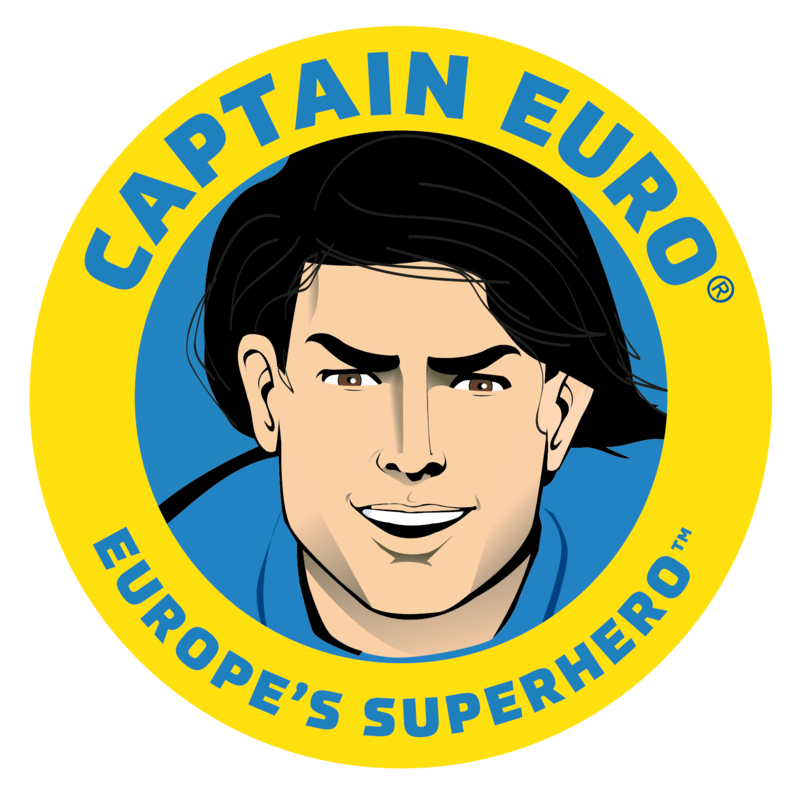 Secretly in love with Captain Euro. MALA GLAMORA grew up and around the Global Touring Circus (GTC), prior to it being bought by Vipera. Mala was a child star of the trapeze, and she developed her act to include lion taming and knife throwing. Even from a young age, Mala loved to dress glamorously and make sure that she was properly made up and looked great for the stage. She made her shows particularly elaborate and glitzy. During one of her shows as a teenager, Mala was discovered by the editor of an influential French fashion magazine, who loved her combination of glamour, beauty, and showbiz skills. Mala started modelling on the catwalk, until she entered the world of crime. Through her prominent job in the fashion industry she met Junior Divider, who noted her past connections to the global touring circus, and recruited her onto his crack team. 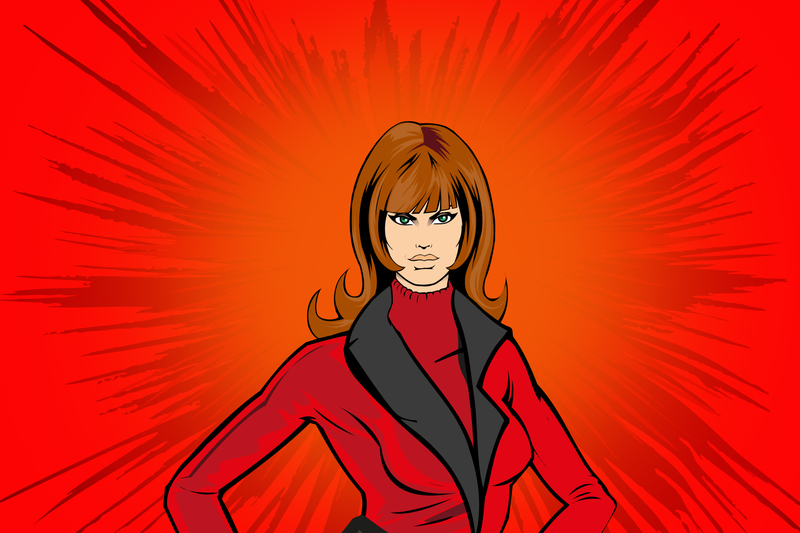 She typically serves them as the undercover operative, though she often serves them extremely well for their covert operations, as her upbringing and circus experience gives her much adaptability and physical capability. 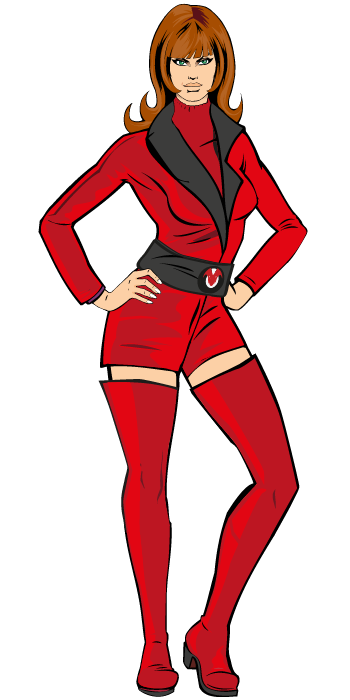 Mala and The Twins typically serve as Vipera Team’s “frontline”. There is much more to Mala than meets the eye; and there’s a lot that meets the eye already! Mala is a collector of jewellery and shoes; and similarly to Dr. Divider, despite being able to afford most (but not all) of her collection, she enjoys stealing precious stones whenever she can. A particular penchant of hers is for long leather boots, which she loves to buy from the best fashion outlets in Paris and Milan. She loves to travel around Europe in search of the latest fashion trends and ideas. Trained to live and fight with large cats and animals. Mala is secretly in love with Captain Euro, as she finds his dedication to his own persona admirable and complete. She never acts on this or lets it show; however, as she knows it would never work out. Does Captain Euro know?